WBC heavyweight champion Deontay Wilder speaks about legacy and beaten the fight records of Floyd Mayweather and Rocky Marciano. 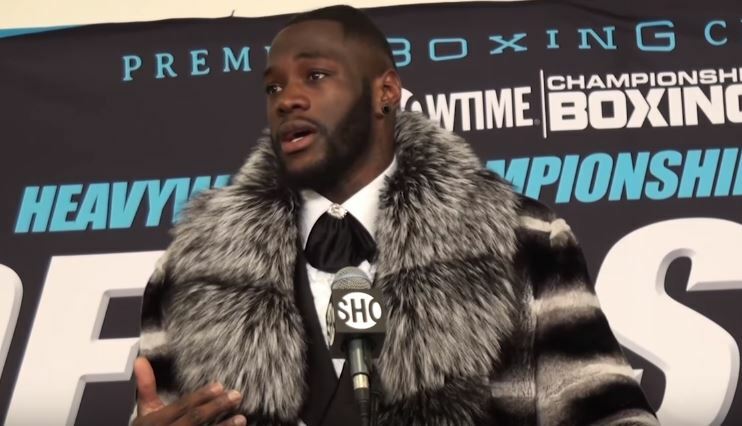 Wilder is expected to next face Cuban Luis Ortiz next up in sometime in March or April of this year, with a deal understood to be in its final stages of negotiations. They were due to fight in late last year but instead Wilder fought Bermane Stiverne in a rematch that he won in quick knockout fashion. Wilder does have his eyes on some longer-term goals too. Wilder is currently 39-0 (38KO) and a win in his next fight takes him within ten fights of Mayweather’s record, nine from Marciano’s.